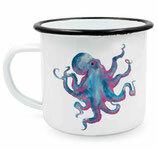 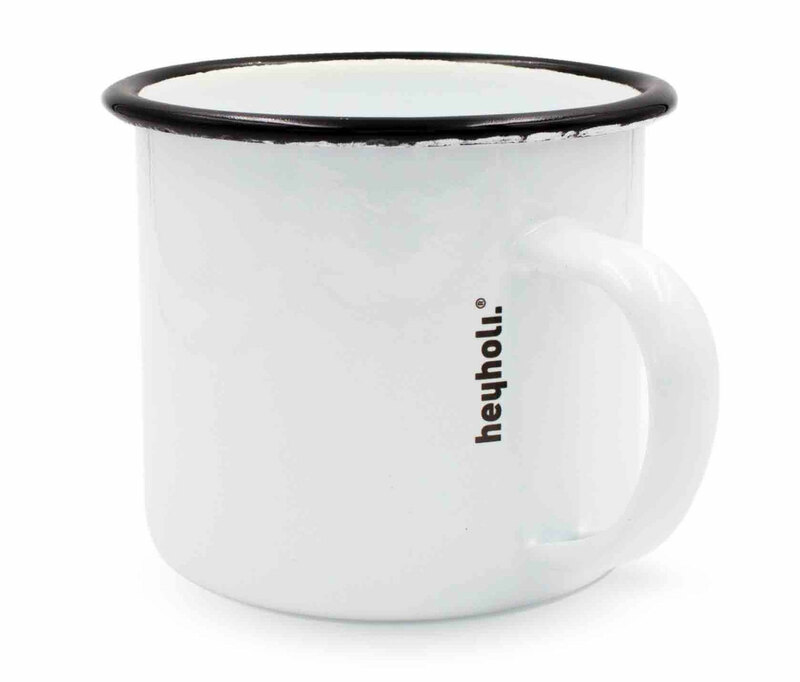 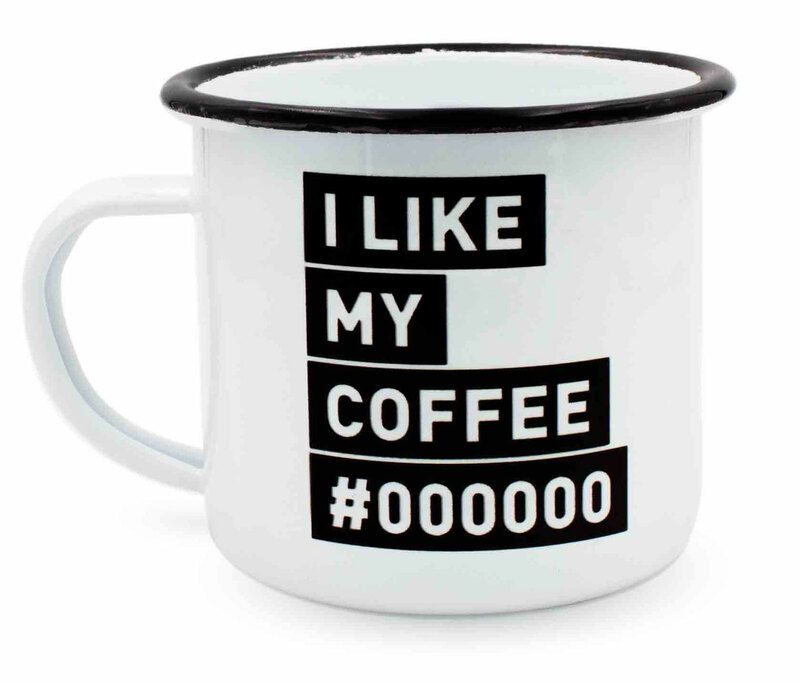 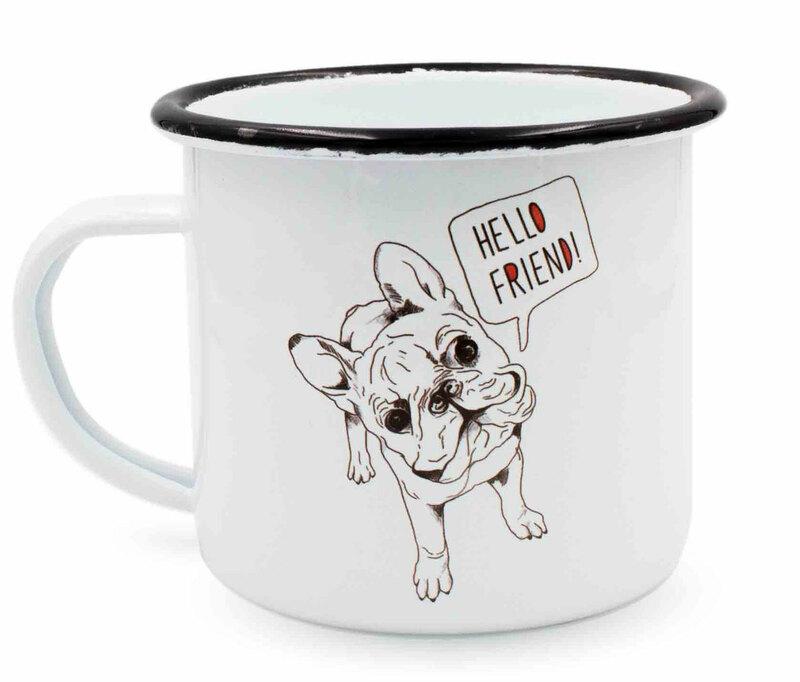 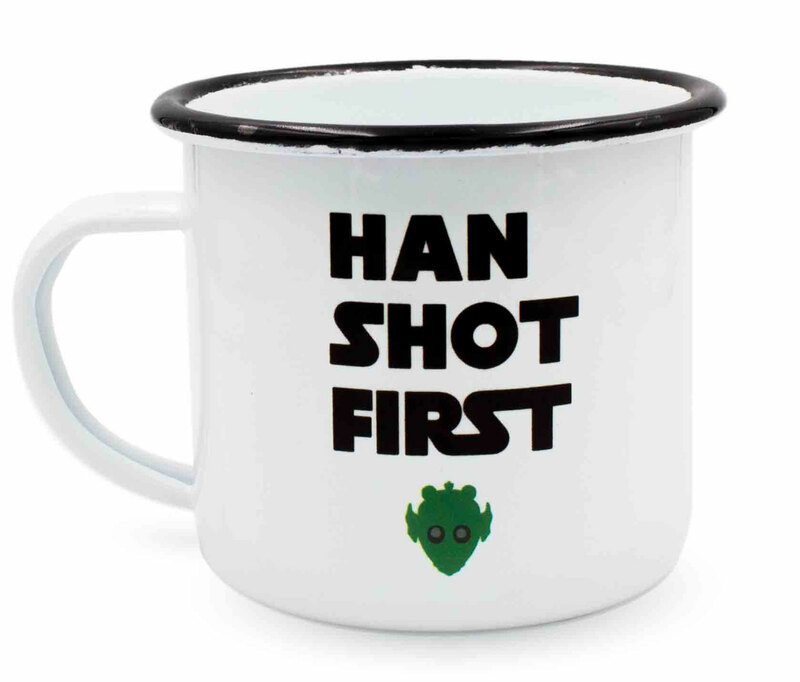 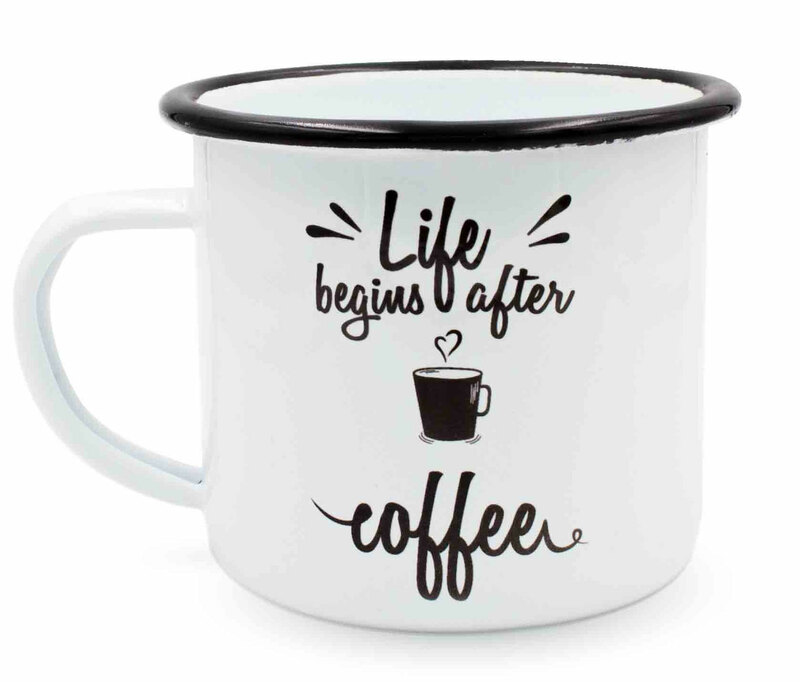 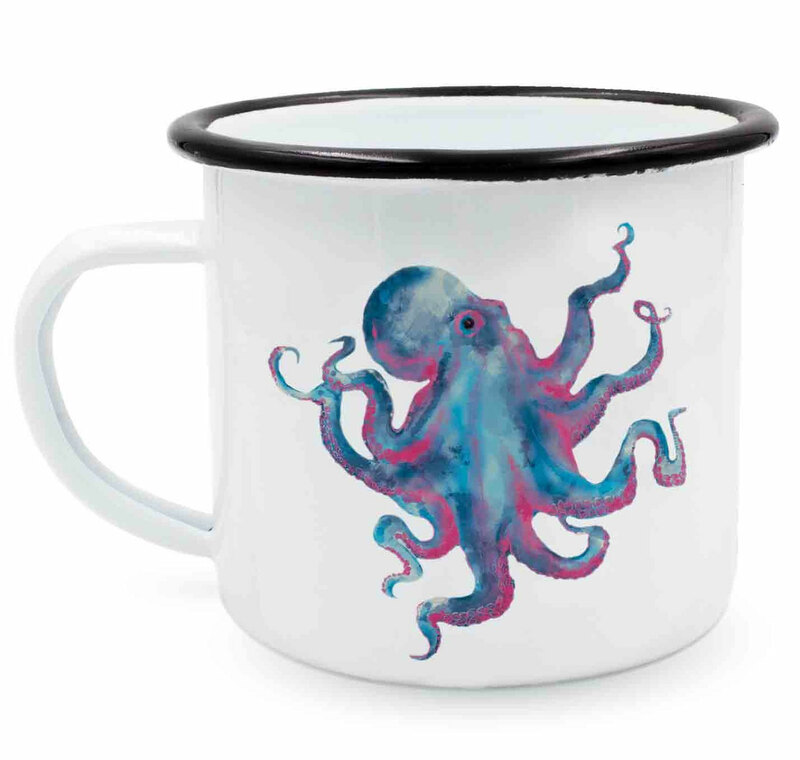 heyholi® Enamel Cup "I like my Coffee black"
Unser heyholi® Enamel Cup bringt Nostalgie in deinen Alltag. 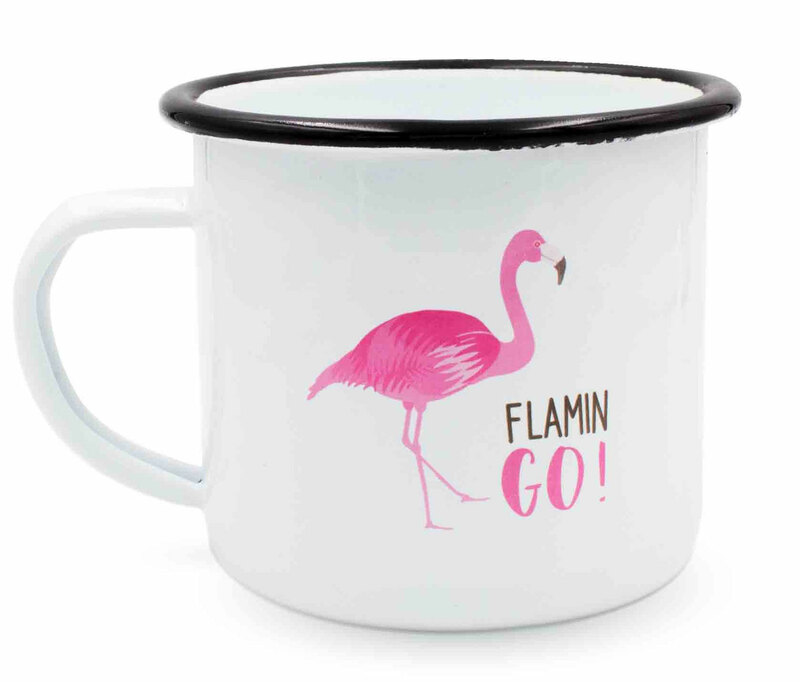 heyholi® Enamel Cup "Flamin Go!" 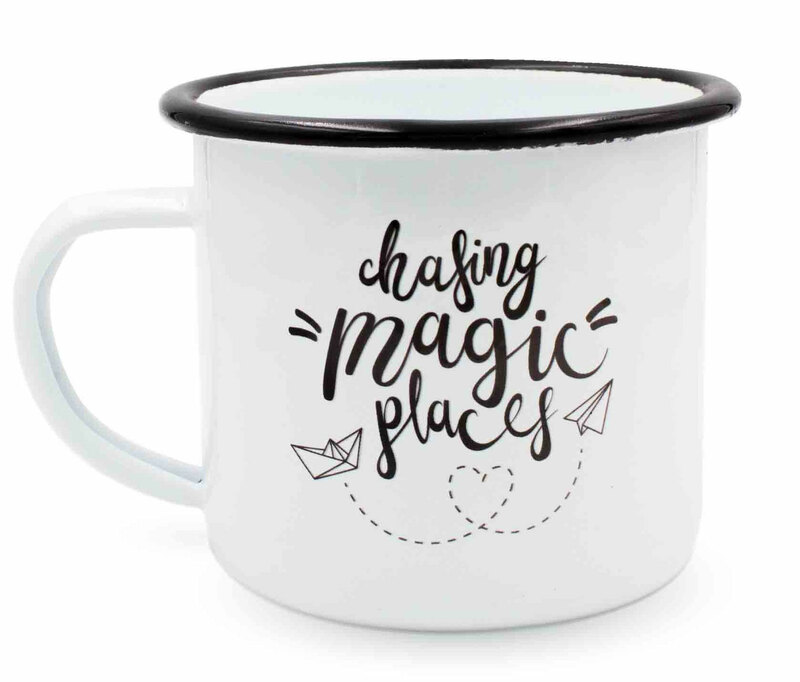 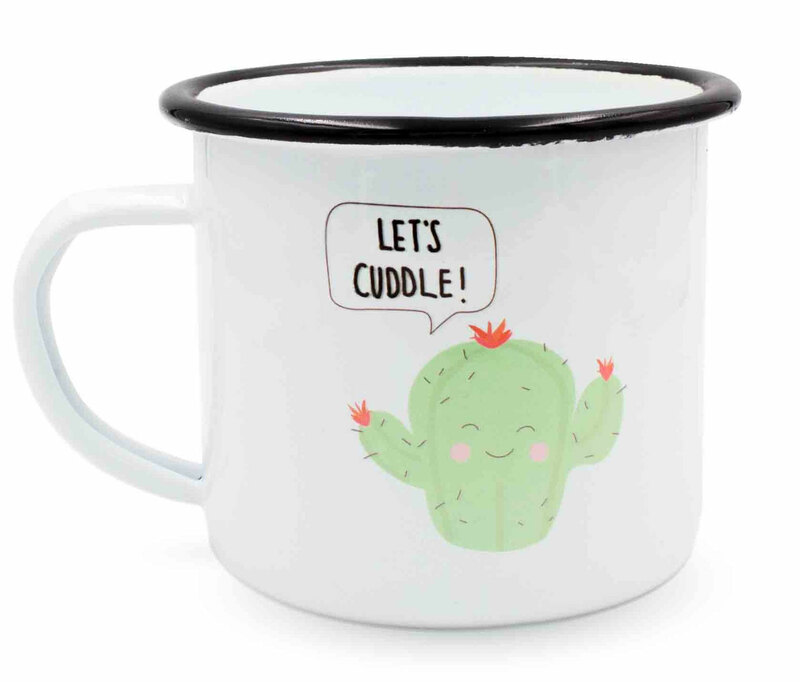 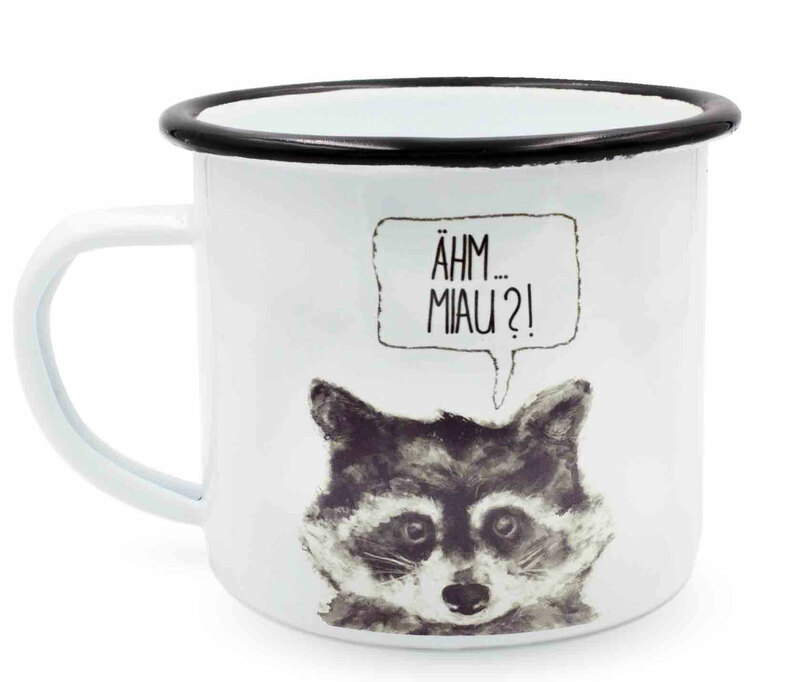 heyholi® Enamel Cup "Hello Friend"
heyholi® Enamel Cup "Han First"
heyholi® Enamel Cup "Let's cuddle"
heyholi® Enamel Cup "Chasing Magic Places"
heyholi® Enamel Cup "After Coffee"
heyholi® Enamel Cup "Octo Olaf"
heyholi® Enamel Cup "Sneaky Raccoon"